We’re now a mere 7 days away from one of the most highly anticipated iPhone launches in history. Tim Cooks legacy and indeed rein as CEO may hinge on the quality of Apple’s launches over the remainder of 2013, and after a couple of lacklustre iPhones, few doubt that the 5S is going to have to be something a little bit special. So now, with less than a week to go until D-day, Apple have sent out their press invitation, with the promise that this “should brighten up your day”. The vent pegs the launch at 10am pt in Apple’s homeland of Cupertino California. California is 8 hours behind the UK, so the action will kick off at 6PM in the UK. Like any good entertainment spectacle, Apple have timed this to get maximum global exposure for the launch. So what will we see on Tuesday evening? The Apple rumour mill has of course continued unabated, and all of the latest evidence continues to point towards a dual launch, consisting of the hotly anticipated iPhone 5S alongside the debut of Apple’s new mid-tier iPhone 5C. Apple has never launched two different iPhones on the same day before, so this promises to be a historic event. Tim Cook is moving his company away from the Steve Jobs mantra of simplicity (in terms of product lines), in favour of a more aggressive approach in their war with Samsung. In fairness to Cook, he leads the company in different times, and in light of Samsung gaining up to 75% market share, its probably fair to say that Apple could no longer afford not to be in the mid-tier as well as premier tiers. Will we see a Gold iPhone 5S on Tuesday? The rumours do continue to point towards the new 5S coming in Gold, alongside the white and black offerings that have become the norm. There remains a lot of speculation about the 5S containing a finger-print scanner too, which would replace the traditional home button, providing a new layer of security for the device. The 5C will most likely follow the mid-tier norm, and will be available in a wider spectrum of colours to suit that market norm. 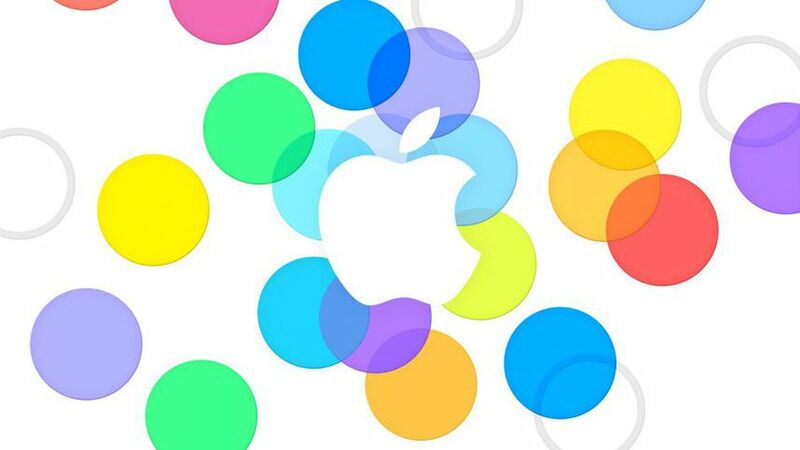 So beyond white, black and gold, the 5C will probably come in green, yellow, blue and pink. Both new phones will also run the new iOS 7, which will come out of beta in order to launch across the iOS range on the 10th. iOS 7 is the top to bottom replacement of the old iOS OS, making it the ‘biggest change to the iOS system since the iPhones debut’. Previous articlePowertec wb-ls leverage workbench gym review: The ultimate home gym?